Come learn a new language with me. I'm not sure when it really happened. I do remember as a small child practicing the Spanish I learned from Sesame Street on my Hispanic neighbors across the street. Back then I thought all you had to do to make a Spanish word was to add the letter "o" at the end of an English word. I told them my name was Kento. Then a couple of days go by, or maybe even a couple of weeks, and our goal of learning a new language gets quietly forgotten. 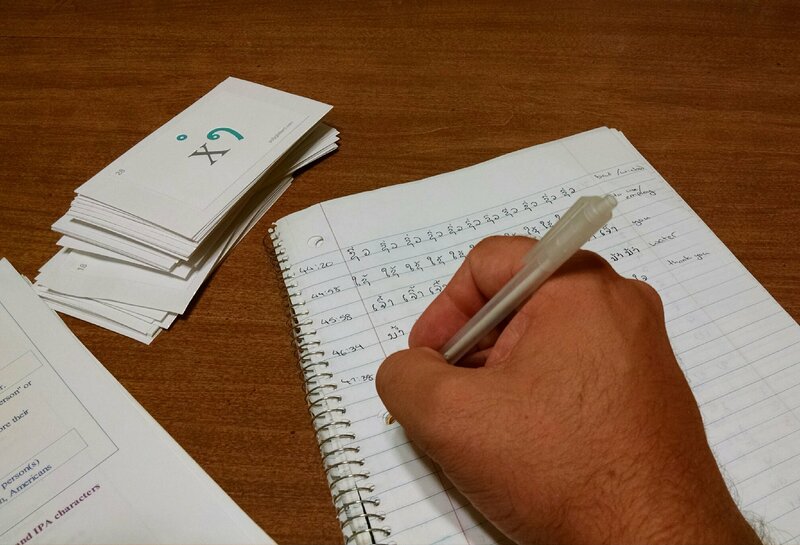 How do you become a consistent language learner? Here's one idea. Help me improve this site by answering just two questions! I want this site to be helpful to you, with great content that helps you in your language learning. If you answer just 2 questions, you can help me create a better site for you. 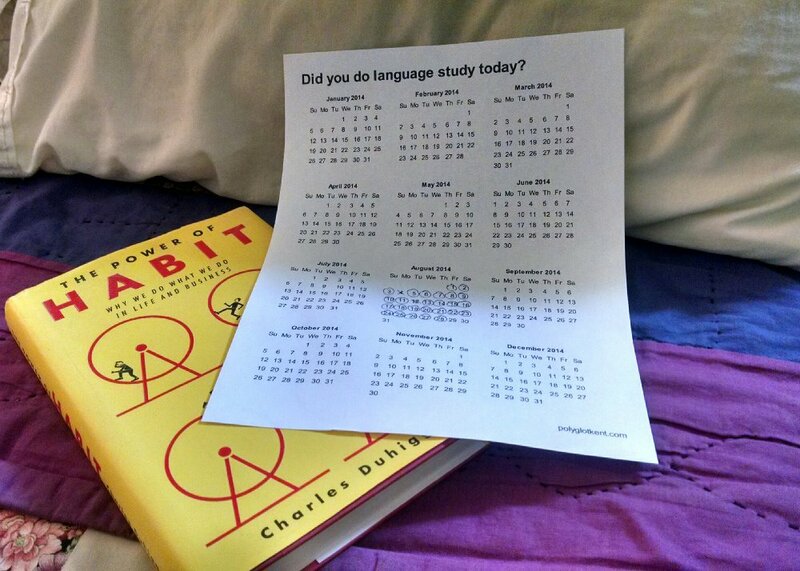 What language(s) are you learning right now? What is the hardest part about learning a language?